The Greater Wildwood Chamber of Commerce presents the 15th Annual Fabulous ‘50s and Beyond Weekend Friday, October 12 and Saturday, October 13 in the Wildwoods – a two-day celebration paying tribute to the music of the 1950s and beyond, and highlighting the Wildwoods’ role in the birth of Rock ‘n Roll music. The fun begins Friday night, October 12, inside the Wildwoods Convention Center with a Dance Party featuring The Cameos moving and grooving to classic oldies. The Dance Party takes place from 6:30-10:30 p.m. and admission is $16 plus tax per person. 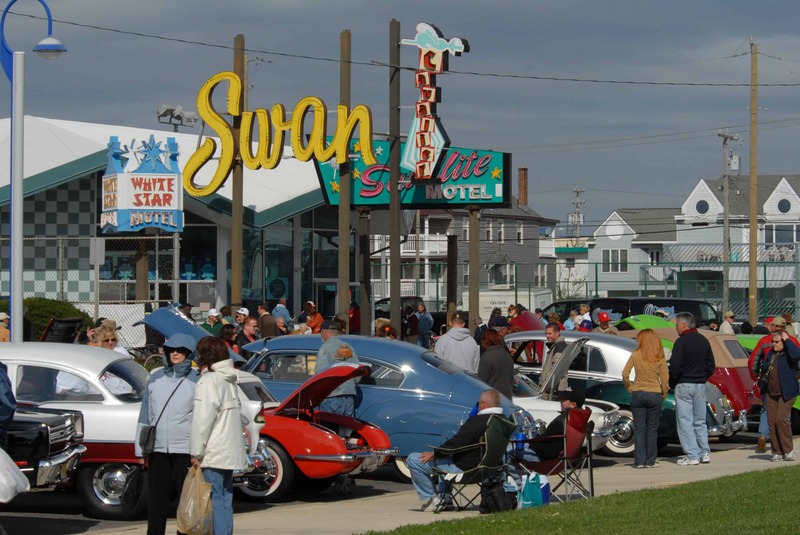 Saturday, October 13 will feature an afternoon of outdoor fun and live music during the FREE Fabulous ‘50s Street Fair at Fox Park, located across from the Wildwoods Convention Center on Ocean Avenue, from 11 a.m. – 5 p.m. The Street Fair will include live entertainment throughout the day, a classic car show, a Doo-Wop Back To The ‘50s Bus Tour and a variety of vendors offering ‘50s memorabilia, merchandise, many delicious food options and much more. 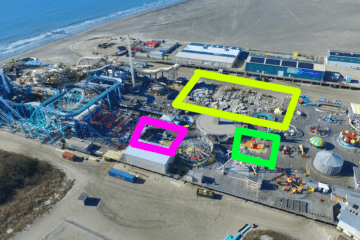 Saturday evening at 7 p.m., the Fabulous ‘50s and Beyond Concert – the weekend’s featured event – will take place in the Oceanfront Arena at the Wildwoods Convention Center. The star-studded musical line-up will include headliners Bobby Rydell, Frankie Avalon, and Chubby Checker. Doors will open at 5:30 p.m. for the 7 p.m. concert. Tickets on sale now are $54 per person (including tax) per person for stadium seating and $71.50 per person (including tax) for floor seating. For additional information or to purchase tickets, visit www.gwcoc.org/fabulous-50s-beyond-weekend, or call 609-729-4000. Tickets are also available through Ticketmaster at www.ticketmaster.com, all Ticketmaster locations or Charge-By-Phone at 800-745-3000. A limited number of tickets will be available at the Wildwoods Convention Center Box Office the weekend of the event. For additional information about the Fabulous ‘50s & Beyond Celebration and a complete list of weekend activities, visit www.gwcoc.org/fabulous-50s-beyond-weekend or call 609-729-4000.